2016 saw several live shows across the UK including two sell out nights at the O2 arena and MEN in Manchester & Glasgow (January onwards). This was followed by several local tours across the UK. They are touring across the USA, Europe and Australia throughout 2016/17 with approx. 170 live shows. New TV content has been developed with the first of the series Crazy Train. NBC Universal are selling the TV rights internationally. 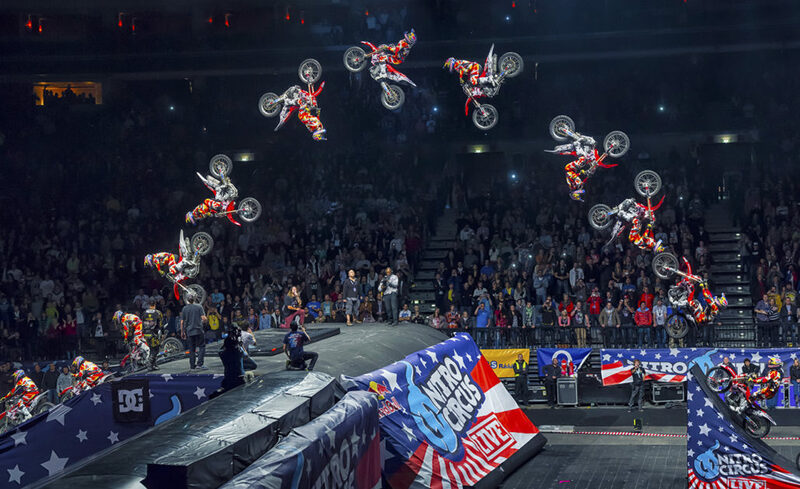 Recently named by Forbes magazine as one of America’s Most Promising Companies, Nitro Circus continues to position itself as the leading youth action sports & entertainment brand on the planet. 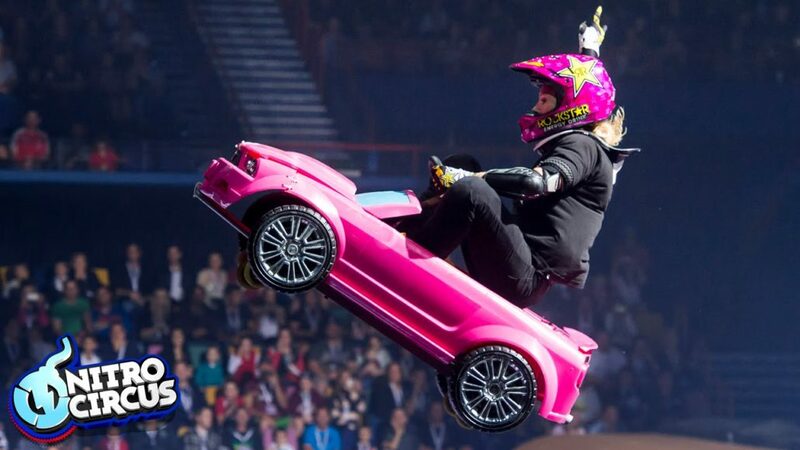 From humble beginnings in 2003 — Jeremy Rawle, Gregg Godfrey and extreme sports superstar Travis Pastrana producing DVDs from a Utah garage — to a smash TV series which has aired in over 60 countries, Nitro Circus has exploded to global popularity. 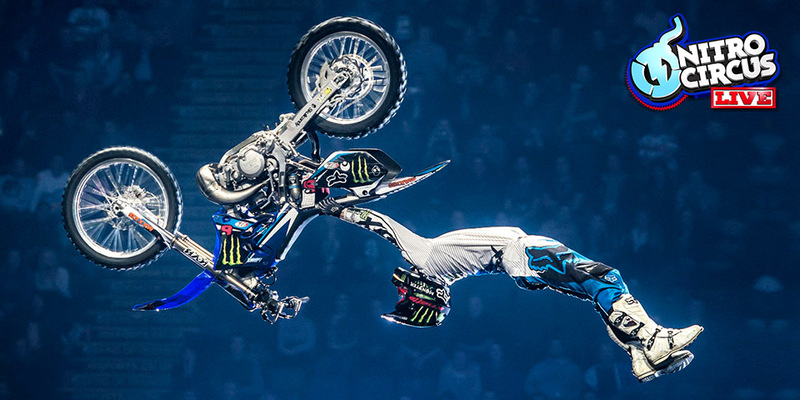 In 2012, Nitro Circus: The Movie, featuring cast members from the hit television series, was released in cinemas worldwide. In 2015, Nitro Circus announced a partnership with NBC Sports Ventures. 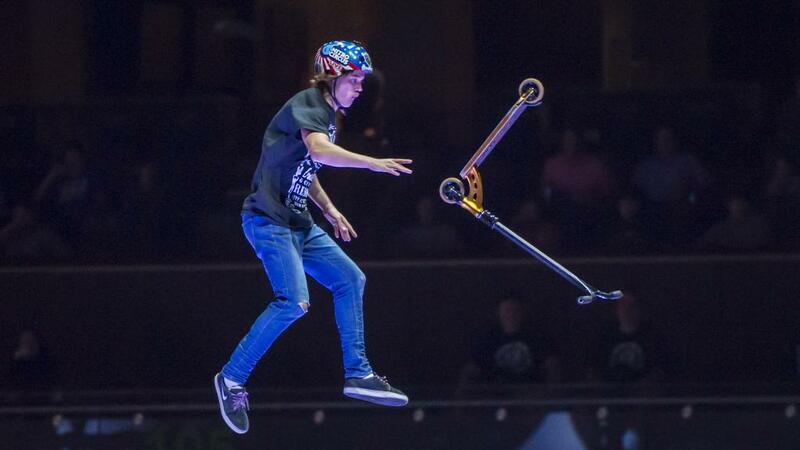 The multi-year strategic alliance will feature TV specials airing nationally in the U.S. on NBC and NBCSN as well as streamed on NBC Sports Live Extra, plus a new reality series, “Nitro Circus: Crazy Train,” debuting on NBCSN in October 2015. 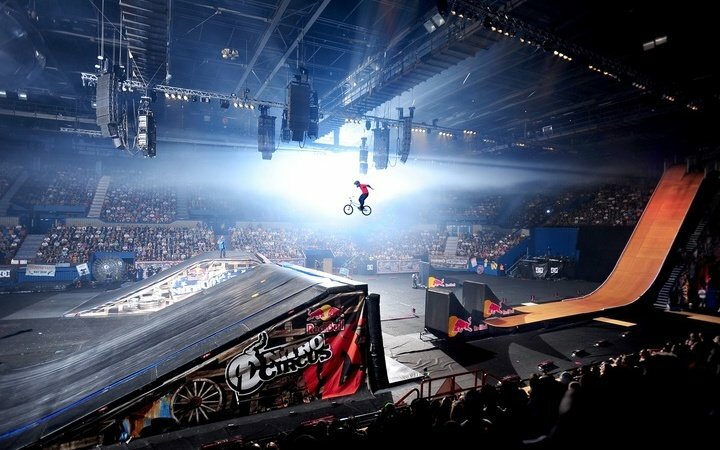 The TV show was transformed by current CEO and action sports industry guru Michael Porra into a must-see live event in 2010, creating the global touring phenomenon that is Nitro Circus Live. Since its inaugural Australian trek five years ago, the show has traveled the globe, obliterating box office records and cultivating a legion of diehard fans. 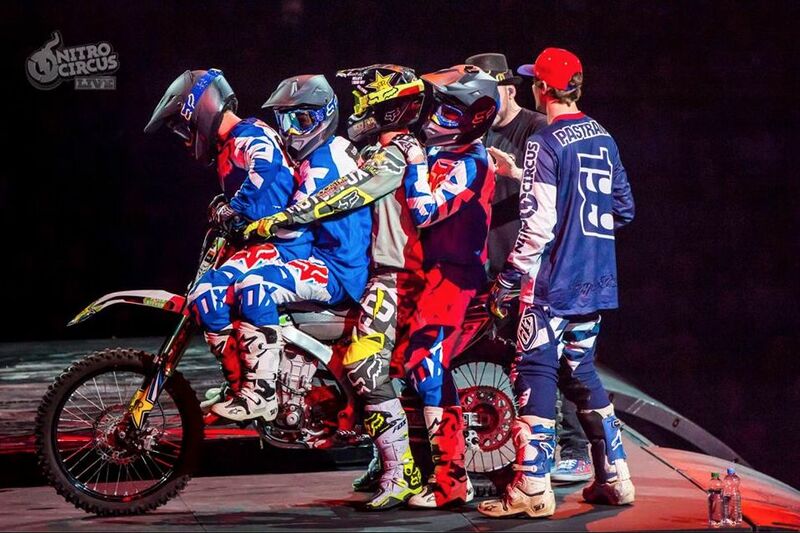 Nitro Circus has now rolled across five continents, blown away over two million fans and sold-out shows in Europe, the United States, Canada, Australia, New Zealand, China, Japan, the Middle East and South Africa. 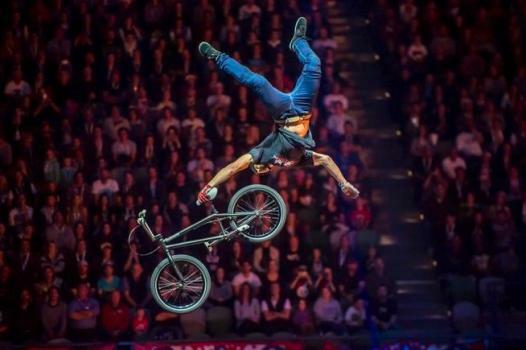 With close to 100 shows globally set for 2015 and a packed 2016 touring schedule visiting even more cities still to be announced, Nitro Circus is the world’s most successful action sports touring brand. Nitro Circus is primed for massive licensing and retail opportunities across a wide array of categories, including; apparel, headwear, toys, video games, sporting goods, home décor and bedding to name a few! 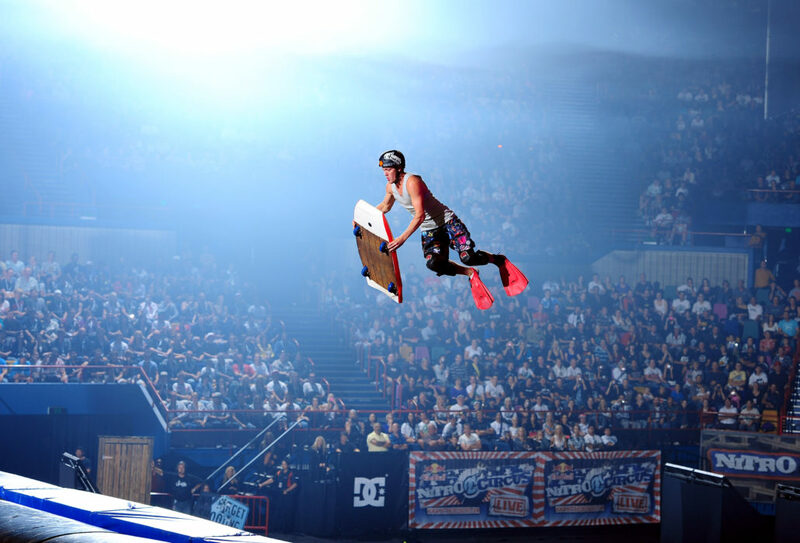 Nitro Circus is one of the only brands that can integrate consumer products into their diverse range of assets: Original TV content, Digital programming, athlete endorsements and integration in their live global tour. This is a huge opportunity for both licensees and retailers to join a youth entertainment powerhouse that is set to explode!